Home / Leisure/ Christmas cheers at the Taj Samudra! 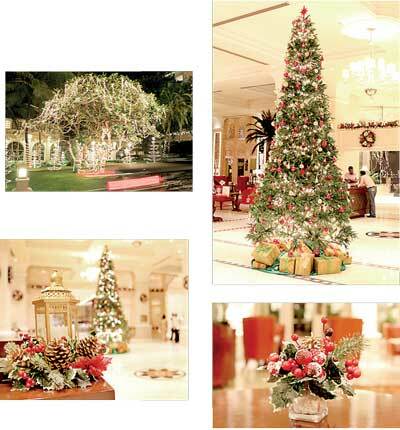 Christmas cheers at the Taj Samudra! 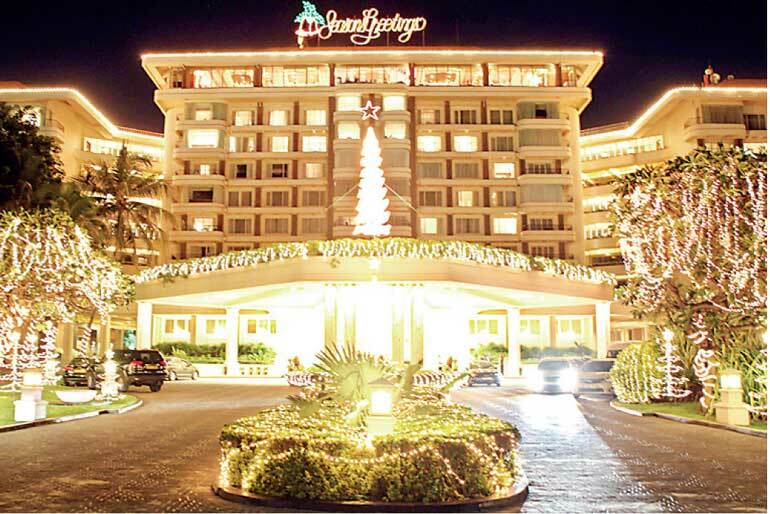 Christmas comes alive at the Taj Samudra, Colombo this season. Come to where the Christmas is truly merry and the New Year super-celebratory. The night before Christmas – an international dinner buffet with all the traditional delicacies will be on offer for your family and friends at the Latitude from 7:30 p.m. onwards. Come and savour the very best of Szechuan’s legendary cuisine prepared by our very own Chinese chefs at the Golden Dragon this season. Navratna the Indian Restaurant with the Indian chefs using the traditional cooking techniques with freshest ingredients and the finest spices will host a lavish festive a la carte dinner on 24th night. Enjoy great drinks and the finest contemporary Japanese cuisine at this stylish restaurant and bar YUMI. Enjoy the season’s symphony with Sanja Lukanovic Croatian singer at the Lattice lobby lounge from 6 p.m. to 10 p.m. With an exceptional range of coffees and teas and a bar boasting the world’s most popular spirits, this lobby lounge is ideal for an informal meeting, a get together or quiet evening drink. On Christmas day a festive roast lunch buffet with the ultimate collection of the most loved Christmas day dishes like turkey, honey ham and much more will be on the cards from 12:30 p.m. onwards at the Latitude. Taj Samudra, Colombo is sure to rock with great food, friendly service and unlimited entertainment this season. For inquiries please contact the Festivity Desk on 011 2446622.